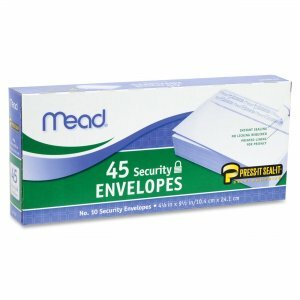 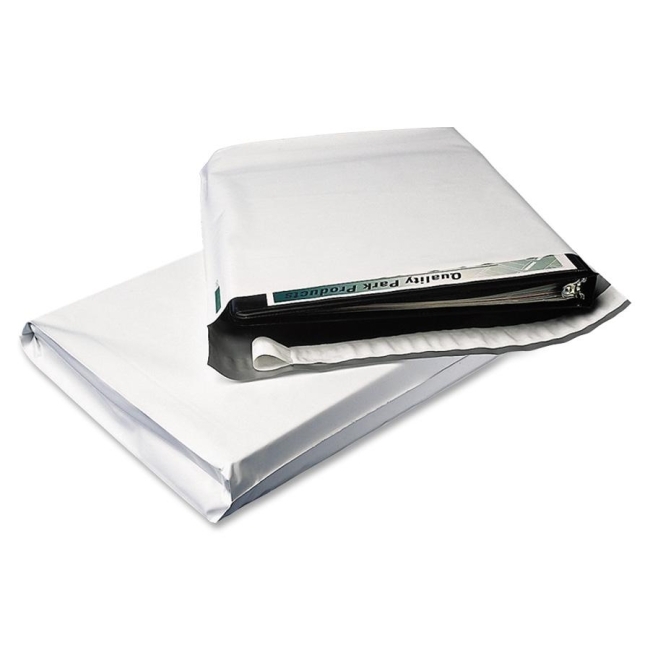 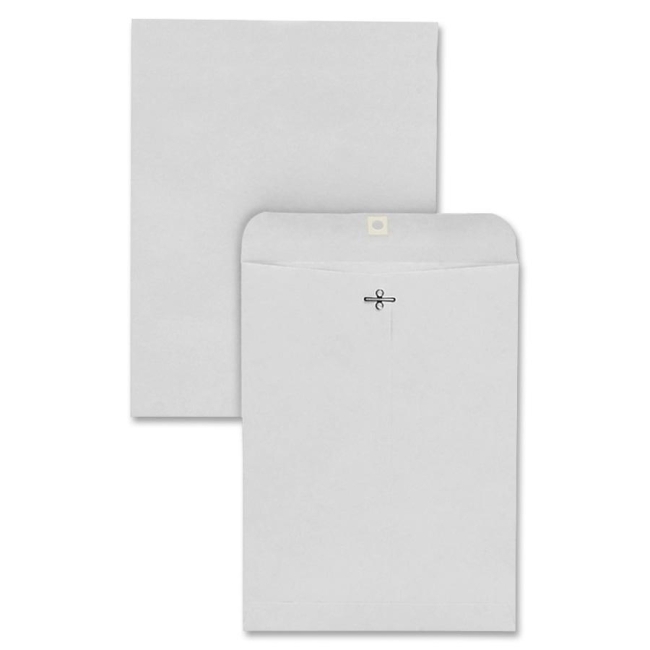 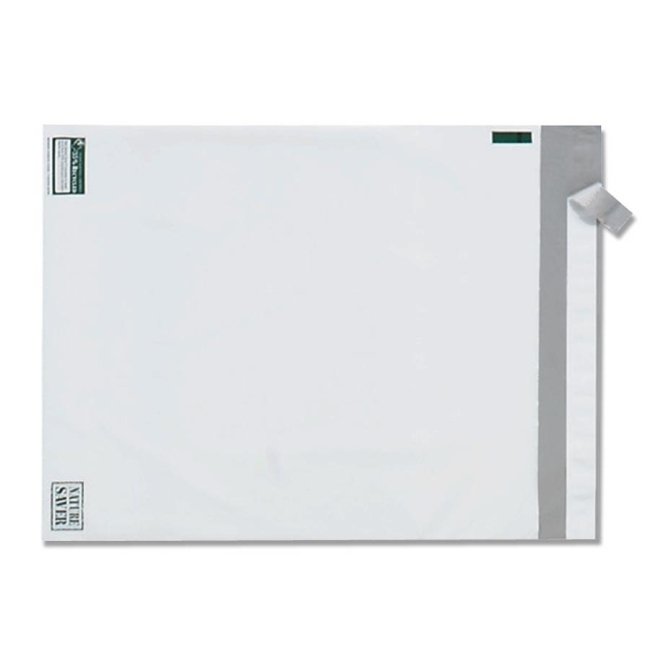 Mailing Envelopes feature white opaque co-extruded polyethylene film for extra tear-resistant strength. 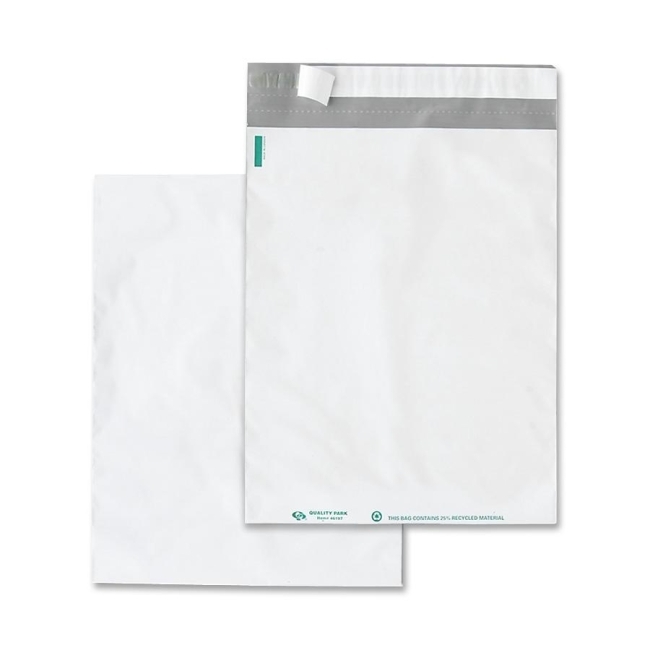 Virtually waterproof. 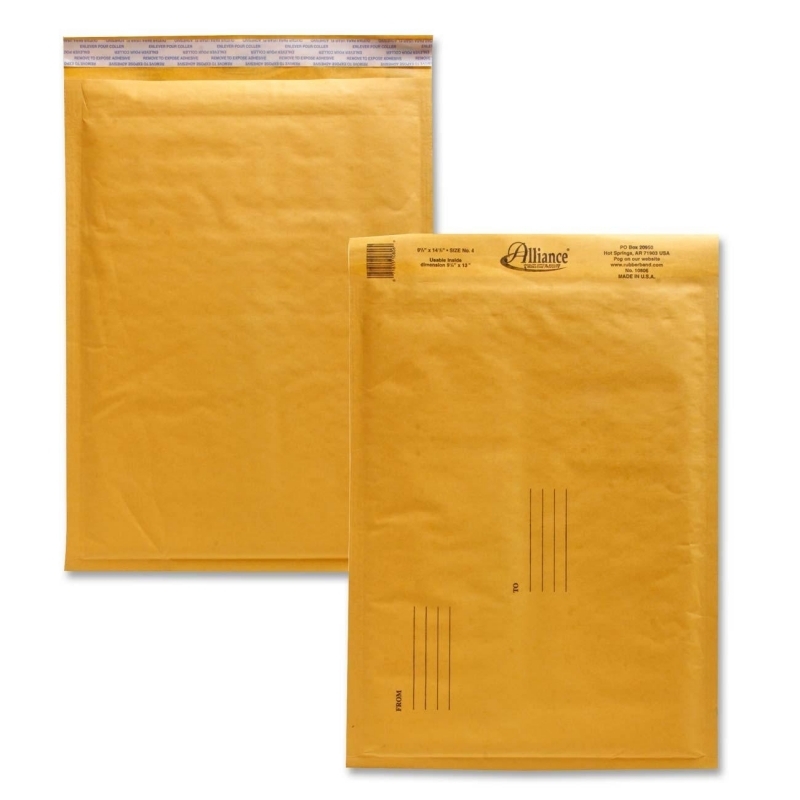 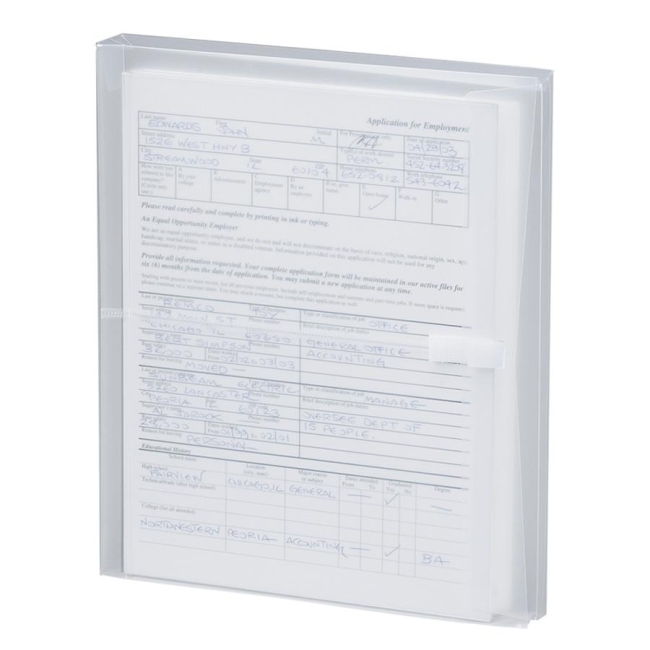 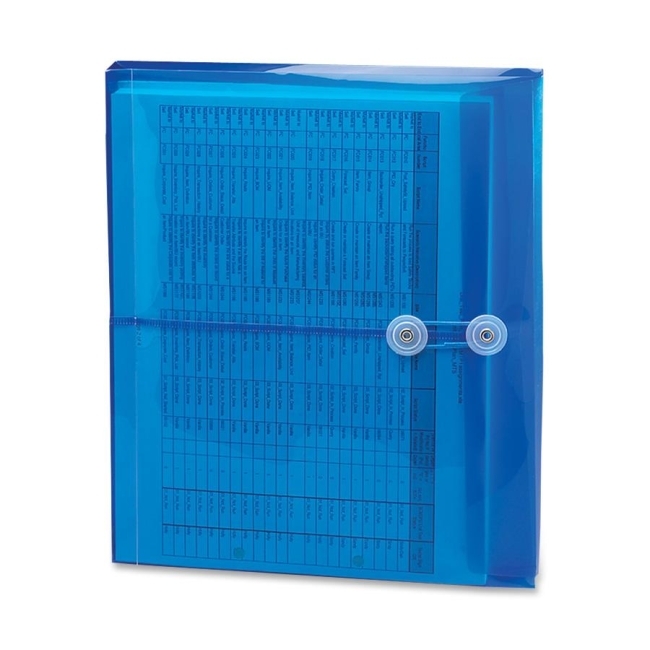 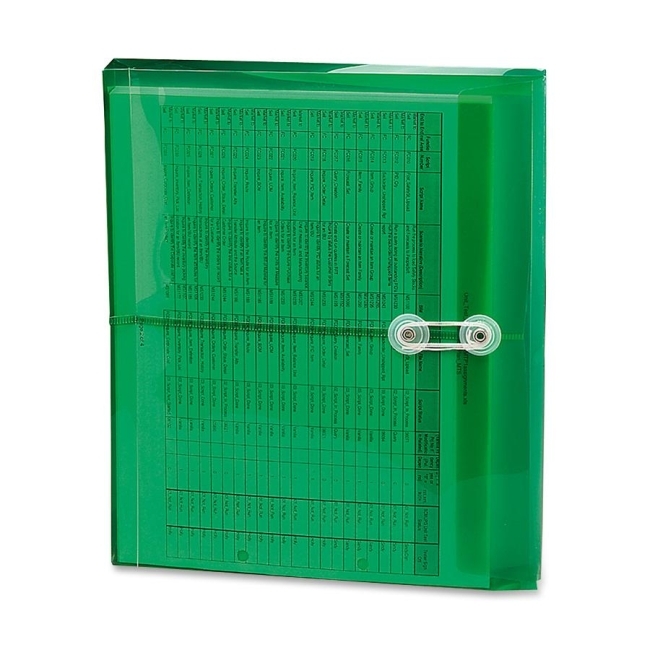 Features double perforations for easy opening and tamper-evident Redi-Strip adhesive closure.